Sleek, tapered design ideal for homes, patios and gazebos. Available in multiple colours to suit your surrounds. 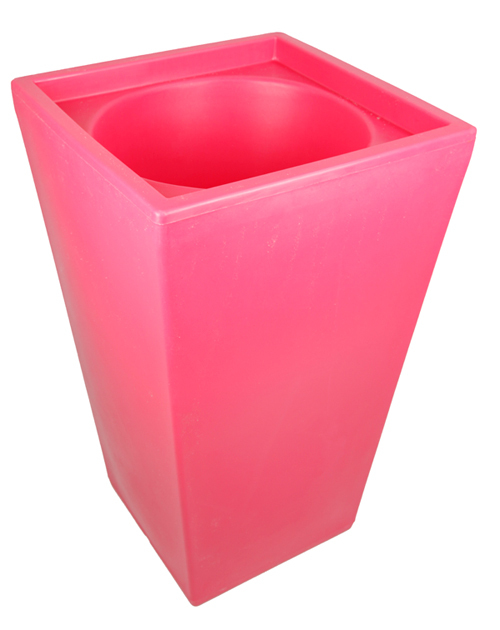 Manufactured from the finest quality plastic, this lightweight planter is weather proof and impact resistant.